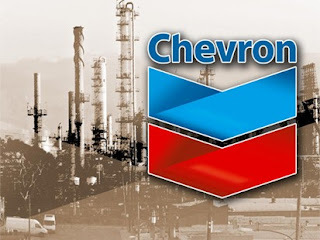 Chevron's onshore activities in Nigeria's Niger Delta have been shut down by a militant attack at its Escravos terminal, a company source said on Thursday. A militant group called the Niger Delta Avengers, which has told oil firms to leave the delta before the end of May, said late on Wednesday that it had blown up the facility's mains electricity feed. "It is a crude line which means all activities in Chevron are grounded," the source told Reuters, without elaborating. A Twitter account with the group's name said late on Wednesday: "We Warned #Chevron but they didn't Listen. @NDAvengers just blow up the Escravos tank farm Main Electricity Feed PipeLine." 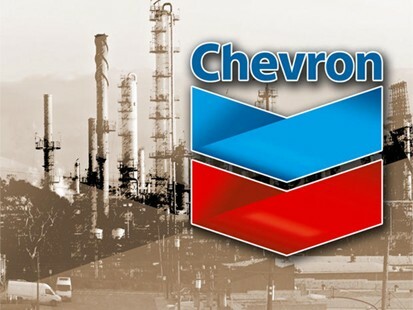 A Chevron spokeswoman in the United States said on Thursday that it was against policy to comment on the safety and security of personnel and operations. The Avengers and other militants, who say they are fighting for a greater share of oil profits, an end to pollution and independence for the region, have intensified attacks in recent months, pushing oil output to its lowest in more than 20 years and compounding the problems faced by Africa's largest economy. Industry sources said that Escravos onshore production accounts for roughly a third of its total output, on average 3.8 million barrels per month (bpm) in 2014, according to the latest available data from the Nigerian National Petroleum Corporation. Projected exports for the first half of 2016 averaged 167,000 barrels per day (bpd) or about five million bpm. Escravos production was already down by more than 40,000 bpd after a May 5 militant attack on a Chevron offshore facility. Increased violence over the past few weeks has also made international buyers more reluctant to buy Nigerian crude due to fears of loading delays and cancellations.